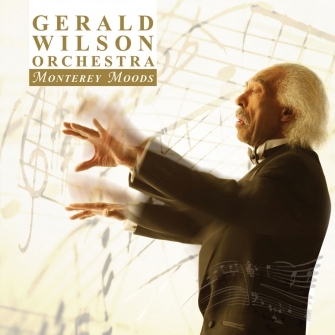 For the 20th annual festival in 1977, founder Jimmy Lyons asked Wilson to compose an extended work, “Happy Birthday Monterey.” Gerald followed that with “Theme For Monterey” for the 1997 festival (which was nominated for two Grammy’s two years later). 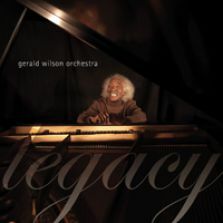 And at this year’s 50th anniversary Monterey Jazz Festival, Wilson unveils “Monterey Moods,” the moving suite that is the focus of this recording. 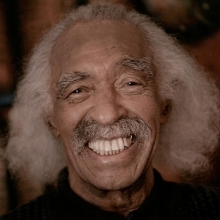 Gerald Wilson, jazz’s reigning composer/orchestrator pays homage to his adopted hometown, Chicago on his fifth Mack Avenue Records release, Legacy. 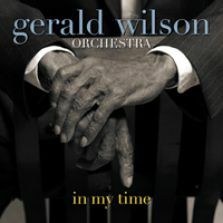 Composers Igor Stravinsky and Giacomo Puccini also receive Wilson’s musical tips of the hat. 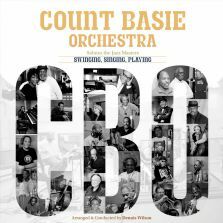 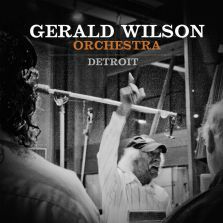 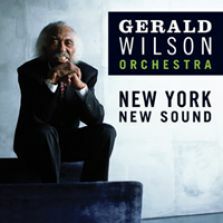 Wilson’s son, guitarist/composer Anthony Wilson, and grandson Eric Otis are also represented by a composition/orchestration apiece, thus extending Gerald’s musical legacy.